 Always refer to manufacturer’s operating manual for proper blade specifications, setup, as well as blade and machine maintenance. Inspect the blade often, checking for damage or fatigue – a damaged blade can be dangerous. Check mounting flanges for equal diameter, excessive wear or flatness. Mount the blade correctly and securely – a little more attention setting up can save your blade and also avoid accidents. All fluids are at the recommended level. Spindle bearing should be free of end and radial play. Lead-off adjustment is set correctly, to allow the blades to travel straight. Blade guard is in place and properly secured. 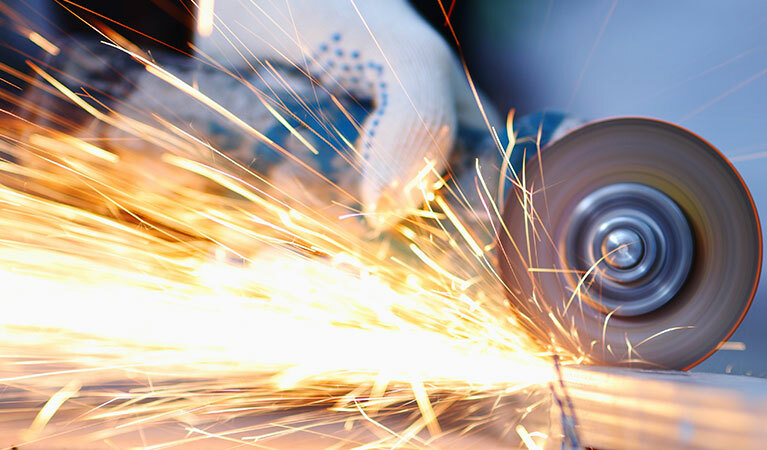 Wear proper safety gear when operating saws and grinders, including: safety glasses and helmet, proper safety shoes and gloves, and hearing protection – don’t risk it! Wear the right safety gear, it’s no good being wise after the event. 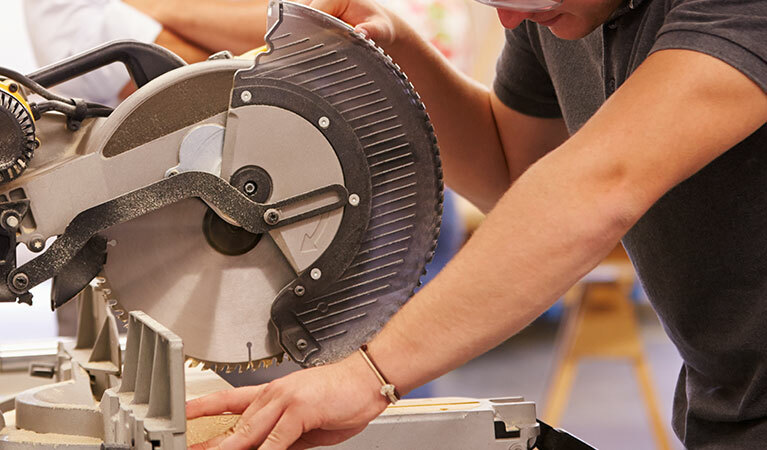 Maintain a firm grip on hand-held saws during cutting operation. For wet cutting, ensure continuous water flow to each side of the blade. 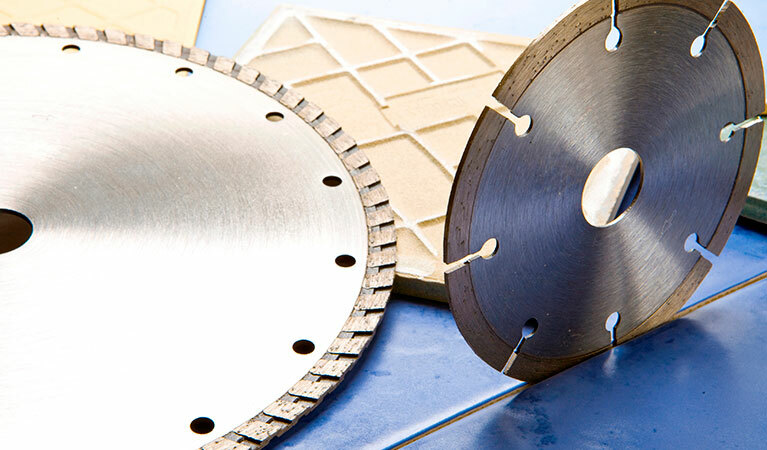 An adequate coolant supply is required for wet cutting blades to maintain blade life and cutting efficiency. Never operate a cutting saw, wet or dry, without proper safety guards in place! 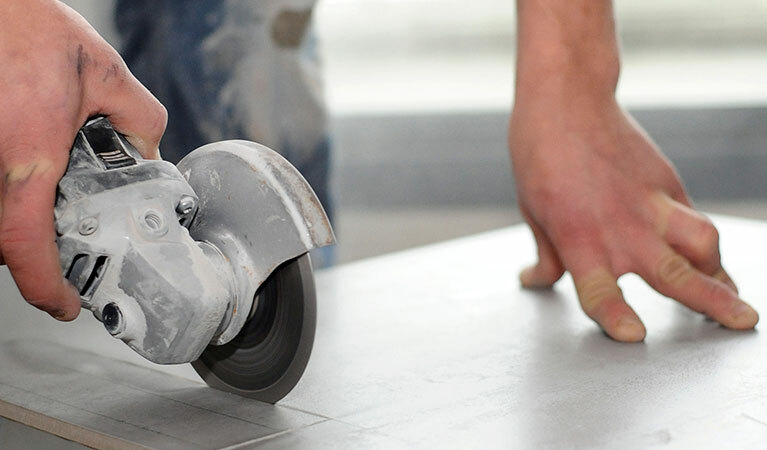 Don’t use a diamond blade without checking manufacturer’s recommendations for the material to be cut – you will get a cleaner cut, a quicker cut and avoid blade accidents. 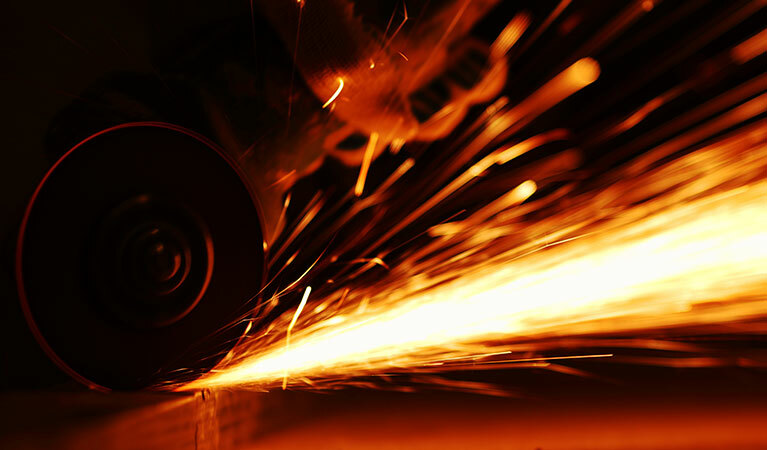 Don’t dry cut unless a blade is specifically designated to do so by the manufacturer. Don’t use a new or used diamond blade with a core that is not flat or is cracked. Don’t force the blade onto machine blade shaft, alter the size of the mounting hole, or tighten mounting nut excessively. Don’t mount the cutting blade on machine that does not meet the minimum requirements set forth in the manufacturer’s manual. Don’t exceed the maximum operating speed specified for the blade. 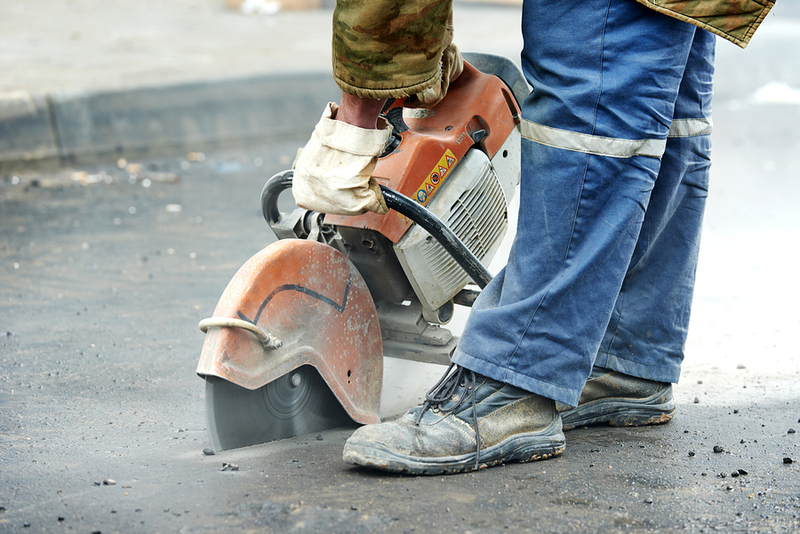 Don’t stand in direct line with diamond or abrasive blades during start-up or operation. Don’t cut or grind with the sides of a blade. Don’t force a cut, allow the blade to deflect, or attempt to cut curves. When dry cutting, don’t make long, continuous cuts. Allow the blade to cool by turning in the air every 10 to 15 seconds.